By the end of 2016, the southeastern province was home to nearly 300 support industry enterprises, contributing about 25 percent to the province’s total industrial production value. 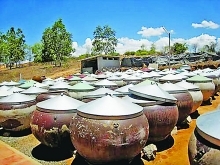 This has resulted in a high export surplus of US$2.1 billion, ranking Dong Nai fourth among provinces and cities nationwide. 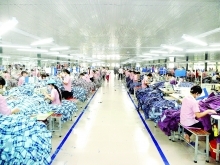 Many foreign-invested enterprises have chosen Dong Nai to develop large-scale support industry projects, including the US$660-million Hyosung Dong Nai Co. from Turkey (fabric production); the US$160-million Kenda Corporation from Chinese Taipei (rubber tires and tubes), and more. 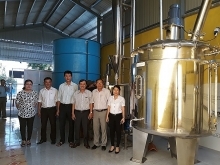 Over the past three years, Dong Nai has attracted many small to medium-sized Japanese enterprises that have invested in support industries. 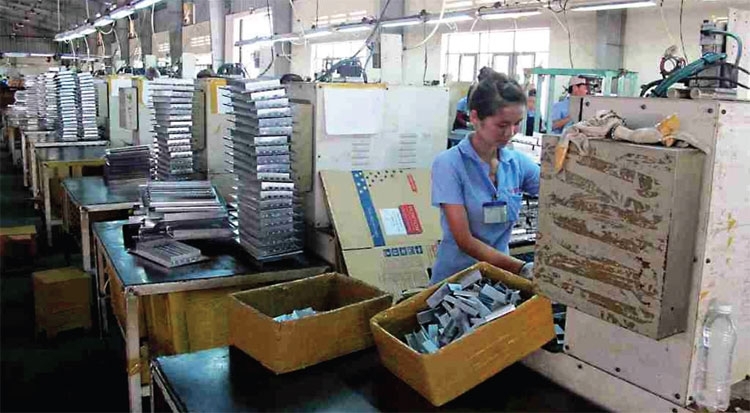 According to the Japanese Business Association of Ho Chi Minh City (JBAH), Vietnam has signed 10 plus free trade agreements (FTAs), under which producers must use domestic materials to enjoy export tax incentives. Therefore, JBAH views linking Japanese and Vietnam companies in support industry development is a priority. Dong Nai signed framework agreements on economic cooperation with some strong localities in Japan, the Republic of Korea (RoK), the US, and Chinese Taipei. 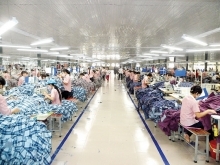 Under these agreements, the sides are to review support policies and cooperation in training for Dong Nai’s industry, especially its support industries. Dong Nai intends to pave the way for small to medium-sized enterprises (SMEs) to access land and preferential tax and credit policies, and strengthen joint ventures, connectivity and technology transfer. The province will also assist enterprises in finding markets for their products by building support industry enterprise databases, and regularly holding meetings with enterprises and branding programs to link support enterprises with other businesses. Support industries are expected to grow nine percent per year from 2016 to 2020, contributing between 25 to 35 percent to the province’s industrial labor force, export revenue, and industrial production value.